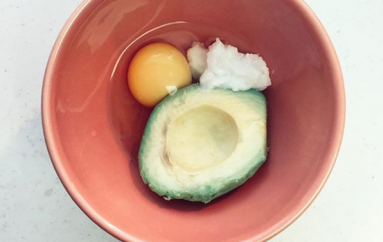 We “should” be able to get everything we need from a well-balanced diet, get glowing skin from the foods we eat or simply have so much quality food that we didn’t have to use supplements. 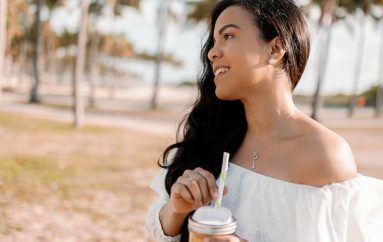 Unfortunately, the state of our environment today, the soil where our food is produced and its farming practices, the pollution and stress levels of our current society doesn’t allow us to get everything we need from “just” our food. 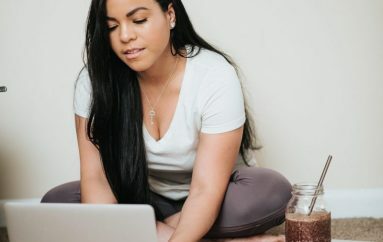 So I always look at supplements like an “insurance” that we can rely on in addition to an already balanced diet and detox program a few times per year (depending on your lifestyle, the “cleaner” your lifestyle is the less time you have to detox per year). 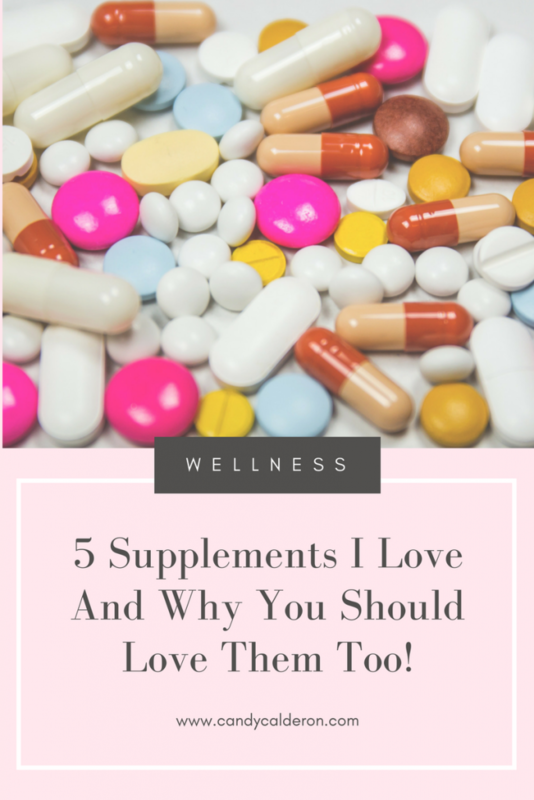 Now, it’s important that you never think taking supplements can ever replace eating properly, exercising and resting accordingly, ’cause it doesn’t, Ok? Got it? Great! Taking a multivitamin daily helps make sure you have the bases covered. 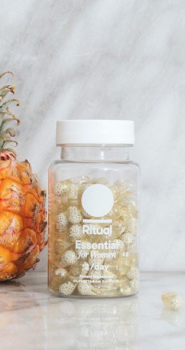 I am OBSESSED with Ritual Vitamins, and recommend it to all my clients and followers. They are amazingly GOOD (and I’ve tried many, it’s my work to do so, so you don’t have to). 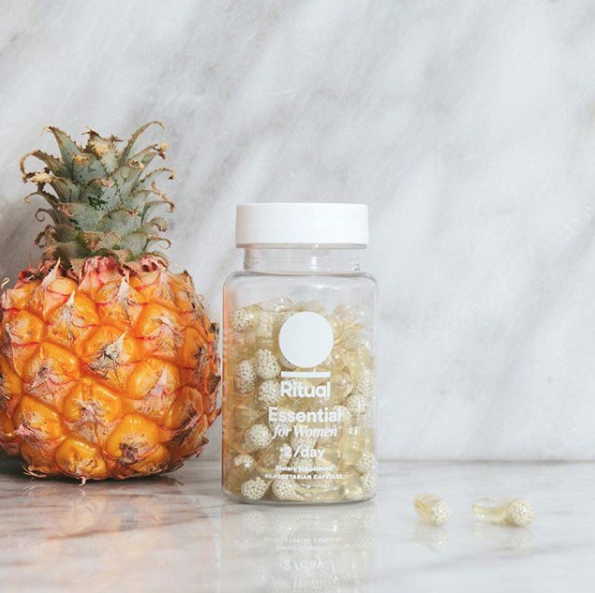 Ritual is a subscription-based, which means that every month you’ll receive them right to your door (Aleluyah! ), you’ll receive 60 capsules every month for $30 upon signing up. (Shipping is free, and you can skip or cancel anytime. 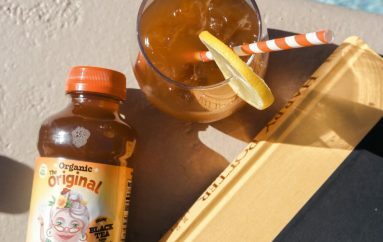 )… Ingredient quality is TOP NOTCH, and can be consumed by everyone—even those who are vegan, gluten-free, or soy-averse. Every capsule is non-GMO and completely free of synthetic fillers and colorants. They’re made ESPECIALLY for us women… Love, love, love them! Need more info? Just check this short but super insightful video about it… Honestly, they’re my favs! 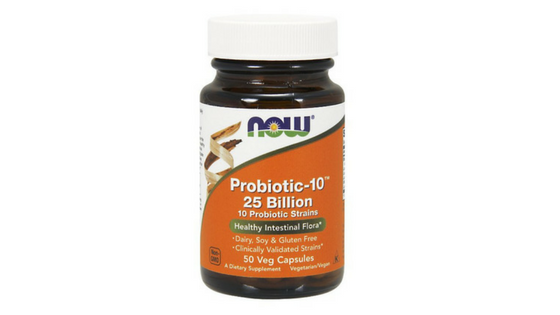 Probiotics are used as a digestive system & immune system support. Approximately 60 percent of your immune system lives in your gut! 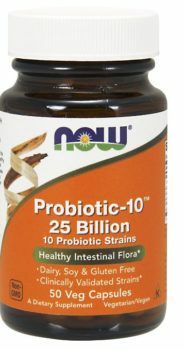 Look for a probiotic that offers 20-25 billion (not millions!) of CFUs (colony forming units). 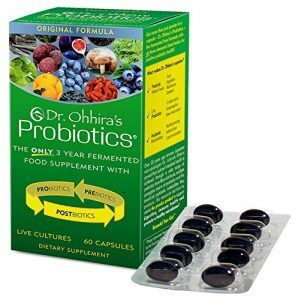 Look for a vegetarian brand with an enteric coating, which keeps the bacteria safe inside the capsule until it reaches the small intestine. 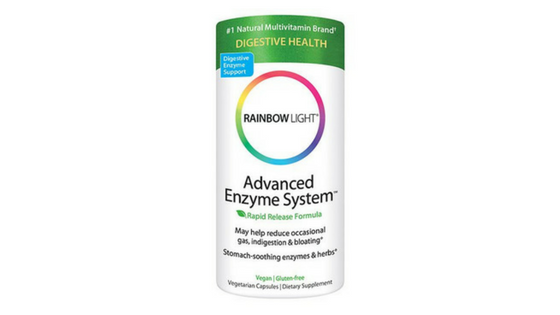 Digestive enzymes help to break down carbohydrates, proteins, and fats from all the food you eat and turn it into energy and raw materials to be used in all of the body’s processes – they are extremely important! 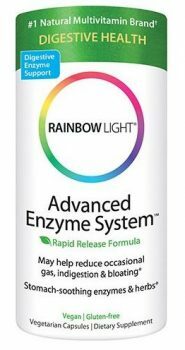 Taking digestive enzymes as a supplement can assist the body in breaking down food while you are improving your diet and lifestyle to eventually bring the body’s own production of enzymes back into balance. 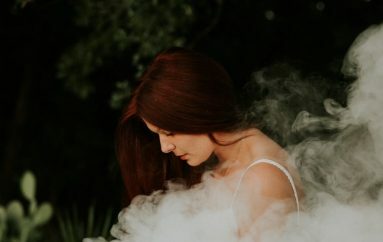 For many people, a magnesium deficiency causes noticeable negative symptoms, including muscle aches or spasms, poor digestion, anxiety, and trouble sleeping. 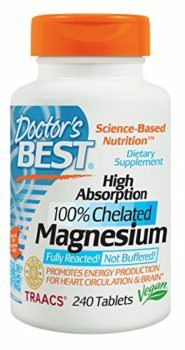 Magnesium is always part of my supplement stack and one I always recommend to my clients not only for the detox program but as part of their daily lives and more so if like me, they exercise a lot and lift weights cause it really works to relax your muscles after a good weight session, athletes can’t live without magnesium and so can’t I! 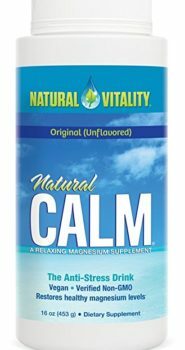 I also love it especially for that time of the month we ladies always deal with, since it helps a lot for muscle cramps. 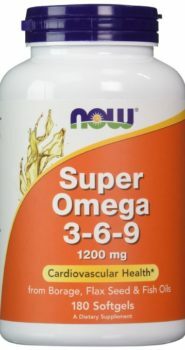 Omegas are super important for reducing inflammation, heart health, mood, mind, hair, and maintaining a healthy weight. 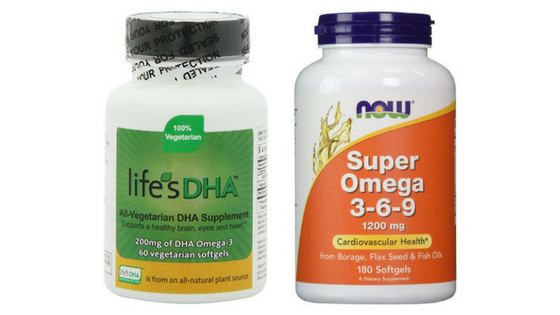 An alternative source: DHA and/or EPA (Plant-based Omega-3s for my strict vegan fellows out there). 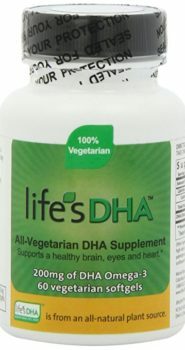 Vegans can take also algae-sourced DHA, such as Life’s DHA. Just keep in mind that DHA is not as easily converted to EPA, so you’ll need to take a higher dose. 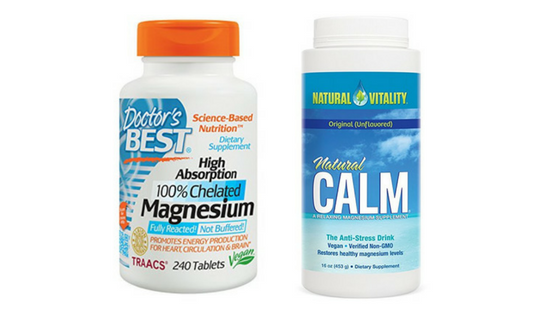 NOTE: The following supplements are suggestions. 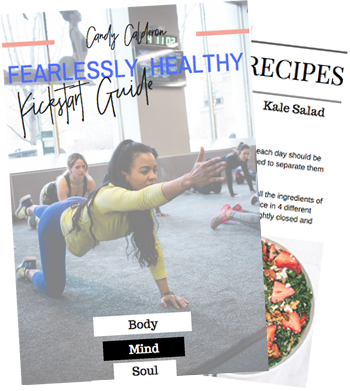 Brands I have used for both me and my coaching clients -brands that I trust- but If you are taking any prescription medications, you should discuss adding in supplements with your medical doctor prior to taking any. 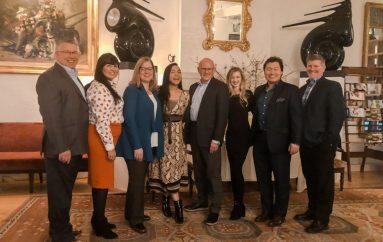 Previous Previous post: Let’s talk about Colonics… yeah let’s go there! Next Next post: Latina Magazine FB Live Takeover!